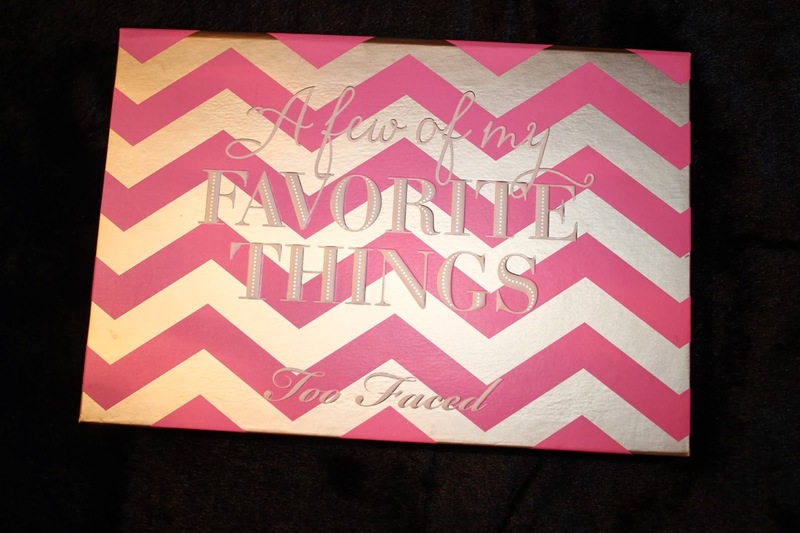 Too Faced Cosmetics recently released a new palette called “A Few Of My Favorite Things”. 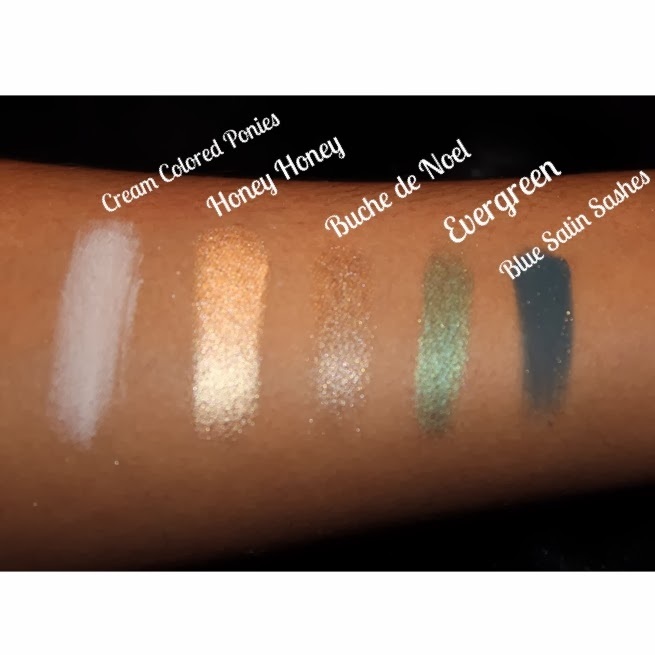 I saw a few youtubers talking about the palette and once I saw the eyeshadows that came with it, I instantly decided that it had to be mine. 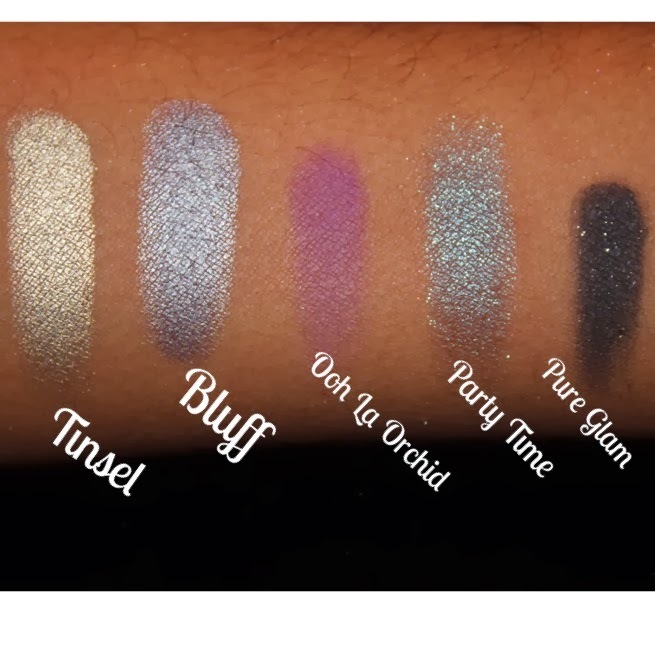 Being that I love sparkly eyeshadow rather than matte, I felt that this palette was appropriate for me, especially for outings. 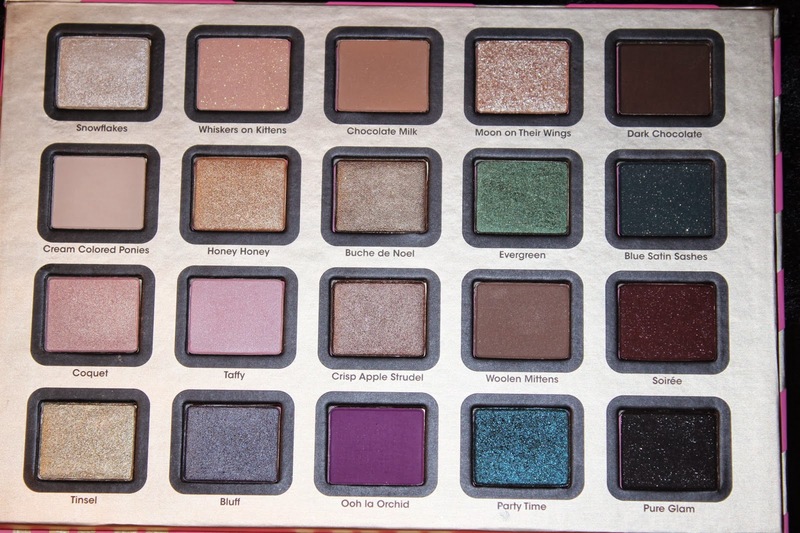 The colors are beautiful and the pigmentation is incredible. The set comes with 20 eyeshadows, 2 blushes, 2 bronzers, 1 mascara, 1 lip product, and a cute cosmetic pouch that everything fits right in. Anyone who knows me, can tell you that I am a total sucker for packaging and this, my friends, is a prime example of how marketing wins again. First of all, I don’t know any girl who is not obsessed with Chevron anything. I mean, I’m a girl and I have a whole Chevron wall in my living room. Does that make me crazy? let’s hope not. Anyway, on top of the beautiful Chevron Print, they chose the perfect color packaging. The mixture between gold and pink is just so beautiful and girly. I truly love it. As I mentioned before, the palette also came with a mascara and a lip product. The mascara is so good! 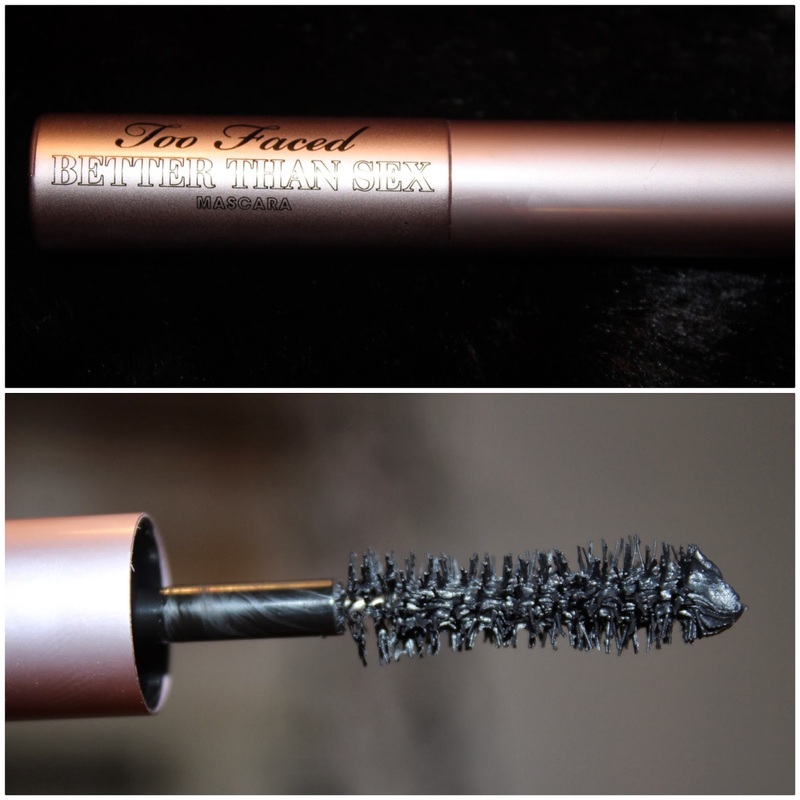 I have been eyeing this mascara for a while but hadn’t heard anyone really rave about it so decided to wait on it. 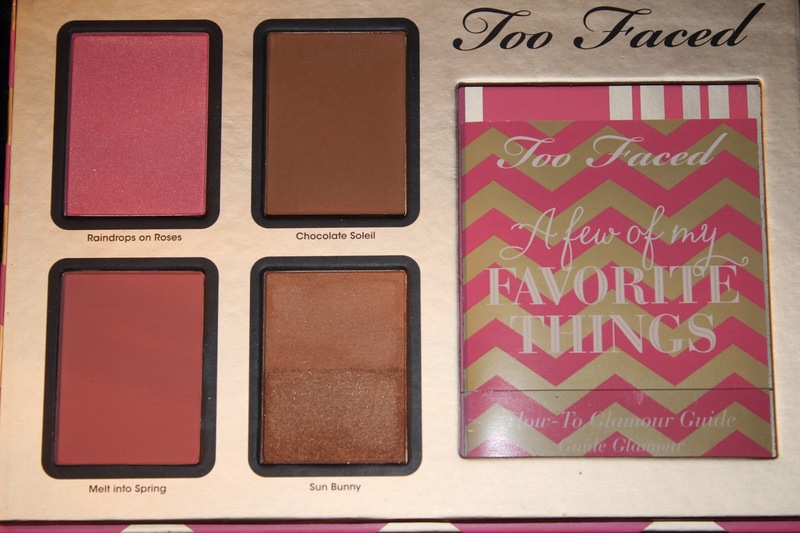 I’m so glad that it came with this palette because I’ve honestly fallen in love with it. It makes my eyelashes look long and curled without me having to use an eyelash curler. Usually I apply two coats of three different mascara’s but lately I have only been using this one and that for me is a HUGE deal. so, yay! for less of an eyelash struggle in the morning! 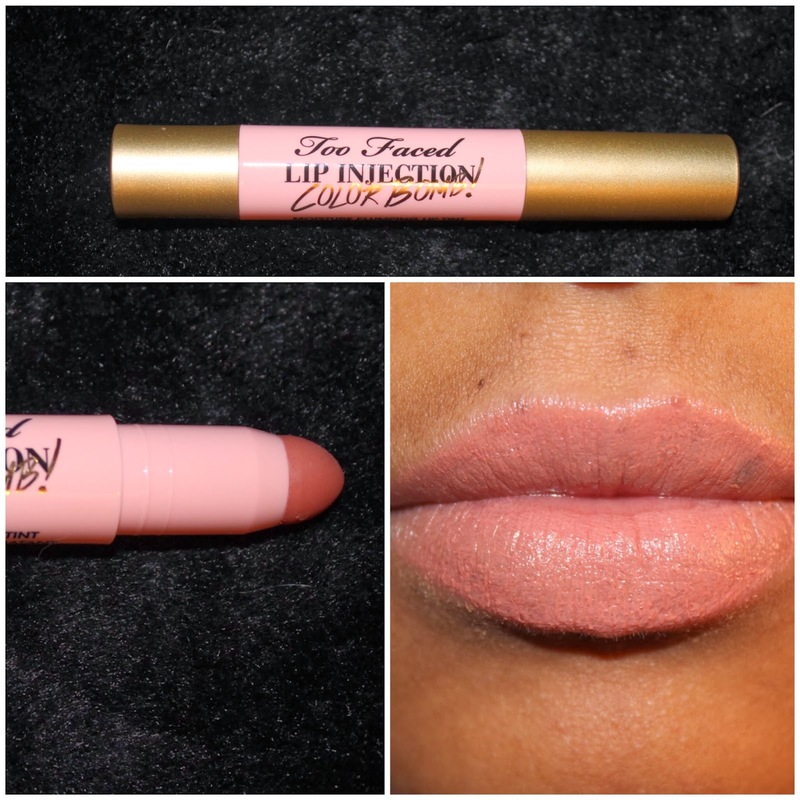 The lip product on the other hand, I am not really a fan of. It is supposed to be a lip plumper type of product and I do think it works but, for one, the color is terrible for my skin tone, so I couldn’t pull it off even if I wanted to. And two, my lips tend to always get extremely chapped and dry during the fall and winter months, so I struggle with lipsticks because they tend to bring out the flakiness and dry skin, unfortunately, this lipstick is no different. You will see in the picture that my lips not only look pale, but they look so chapped and flakey. I tried using a lip scrub and moisturizing before application and that did not work either, I honestly think it made it worse. Gross! I deff. will not be using this product on my own lips at all. 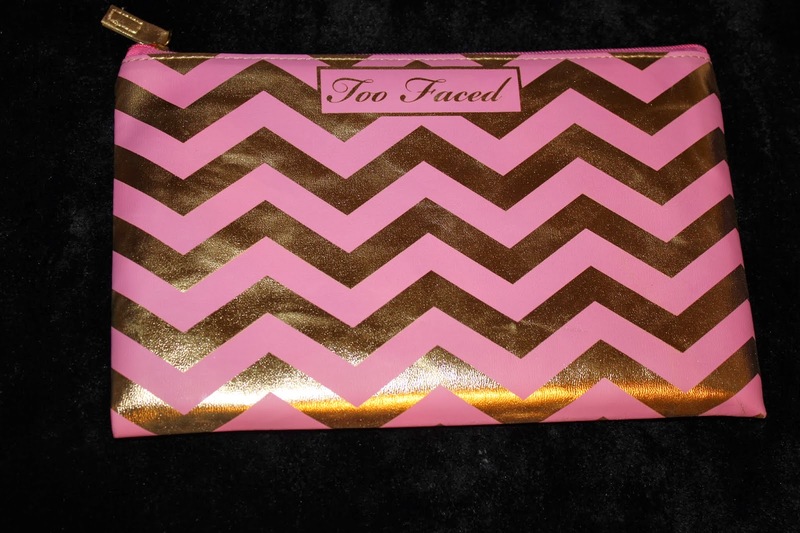 And last but not least, There is also this cute little makeup pouch that comes with the palette. The palette, mascara, and lip product all fit into this pouch perfectly so you can carry everything with you if you have to travel. How cute is it? Overall Thoughts: I am obsessed! I think it’s an awesome deal and totally worth it. 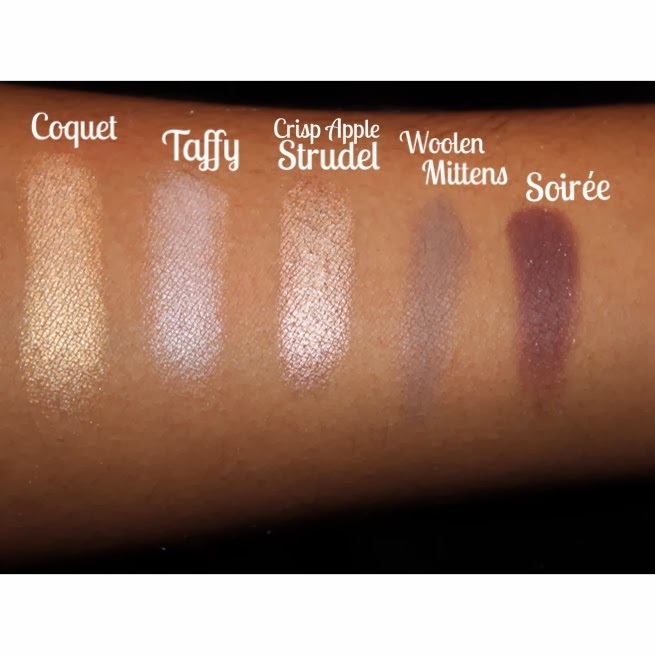 I will be doing a few YouTube videos featuring this palette so you guys can see how the colors look on the eye! I would deff. 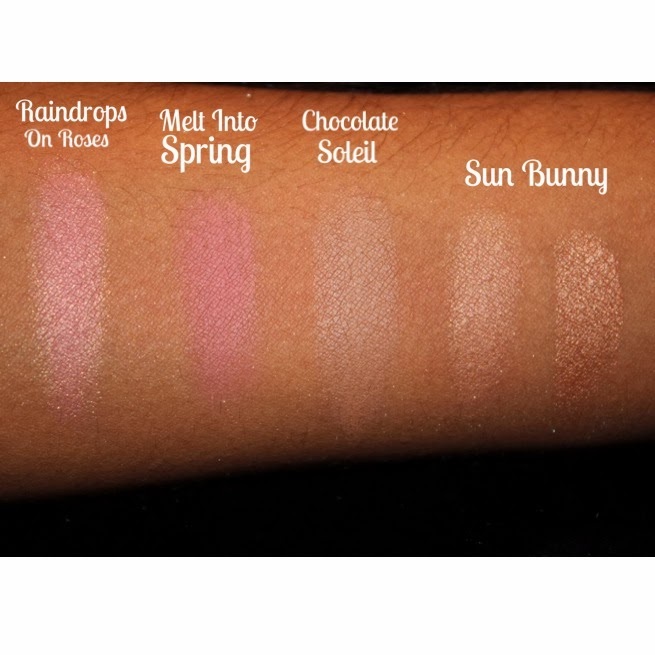 recommend this palette for any season because of the variety of shades!